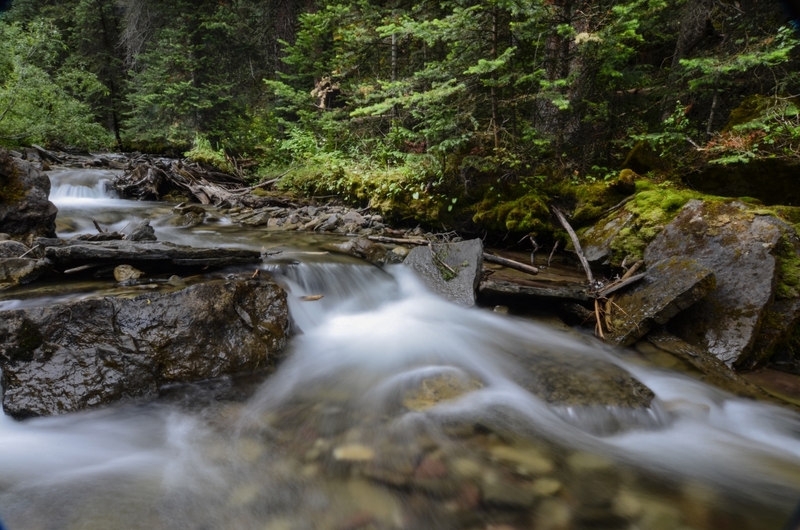 With its picturesque mountain setting and excellent quality of life, Glen Haven is a superb place to call home and invest in quality real estate. A little off the beaten path, it is an ideal destination for Rocky Mountain vacationers, families and retirees. The breathtaking scenery and easy access to nearby attractions and amenities make it an outstanding choice to live. Real estate in Glen Haven offers strong value and prices below the national average. 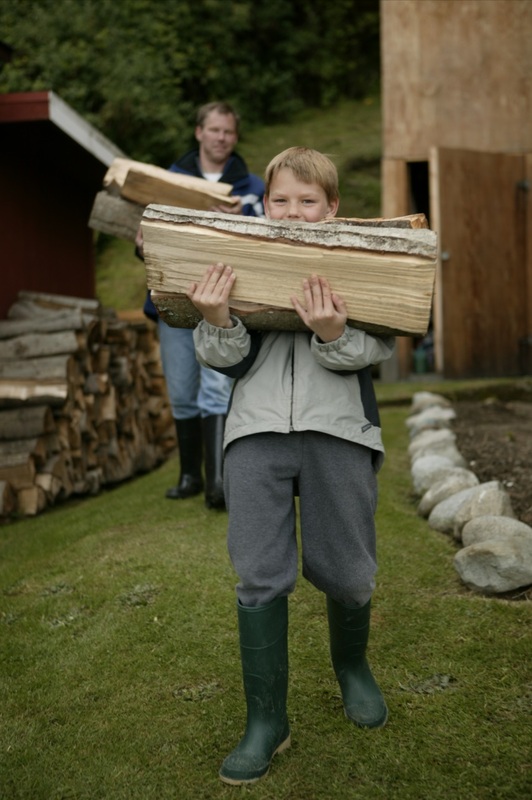 Homes in Glen Haven include single-family homes, charming cottages and cabins, affordable starters to luxury homes and enjoy convenient access to the beautiful Rocky Mountains and the region’s wealth of outdoor activities and parks. The town was first settled in the mid-19th century as the promise of gold and mineral wealth drew prospectors to the region. The town grew steadily into the 20th century yet retained it small town charm and idyllic scenery. Today it is a quiet destination for vacationers and retirees as well as families seeking a quiet place to call home with beautiful surroundings. 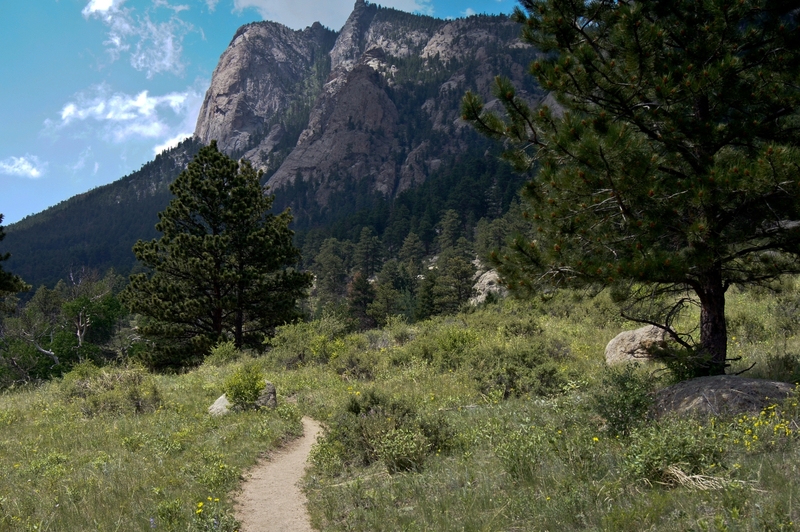 Glen Haven enjoys direct access to the breathtaking Rocky Mountains and their wide array of outdoor activities such as fishing, hiking, biking, mountain climbing and camping. It also offers convenient access to Rocky Mountain National Park (http://www.nps.gov/romo/), one of the country’s largest and most beautiful national parks. 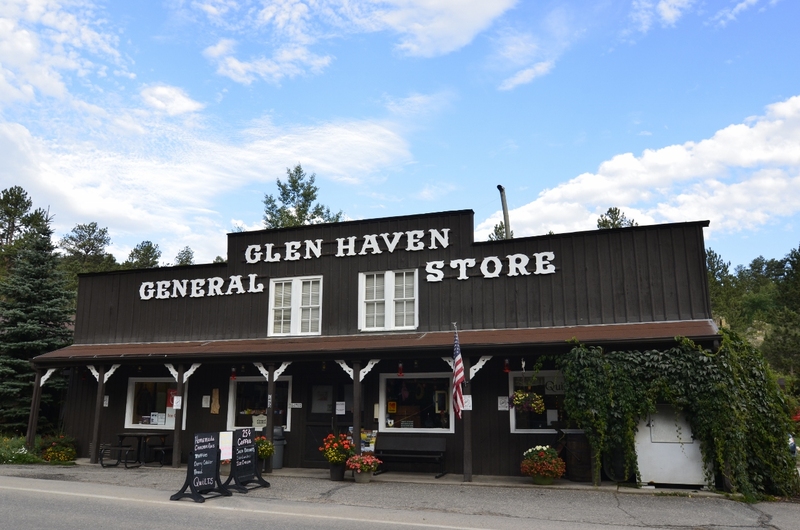 Glen Haven is a picturesque village, with a main street that includes a Post Office, Fire Station and the charming General Store, famous for their homemade cinnamon rolls. The town offers easy access to the beautiful Rocky Mountain National Park and its wide array of recreational and leisure activities. It also offers close and convenient access to the cities of Estes Park, Loveland and Fort Collins. 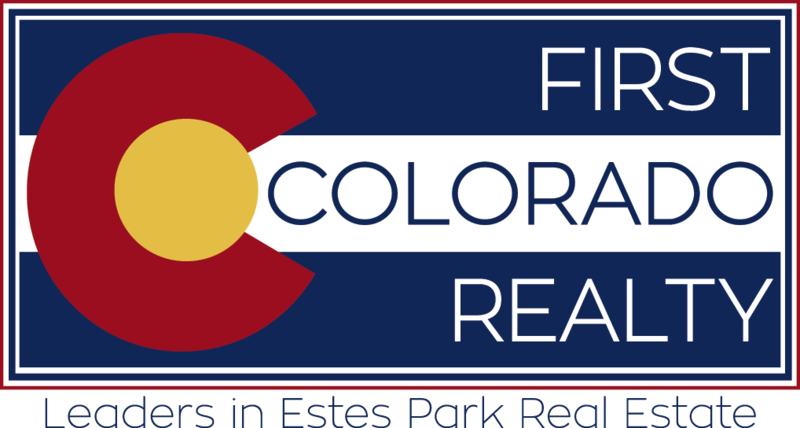 To learn more about real estate in Glen Haven contact First Colorado Realty for personal and expert service. Whether you’re looking for a charming single-family home, a quaint retirement house or a vacation home with striking mountain views, we’re sure to find plenty of great choices in this scenic Rocky Mountain village.